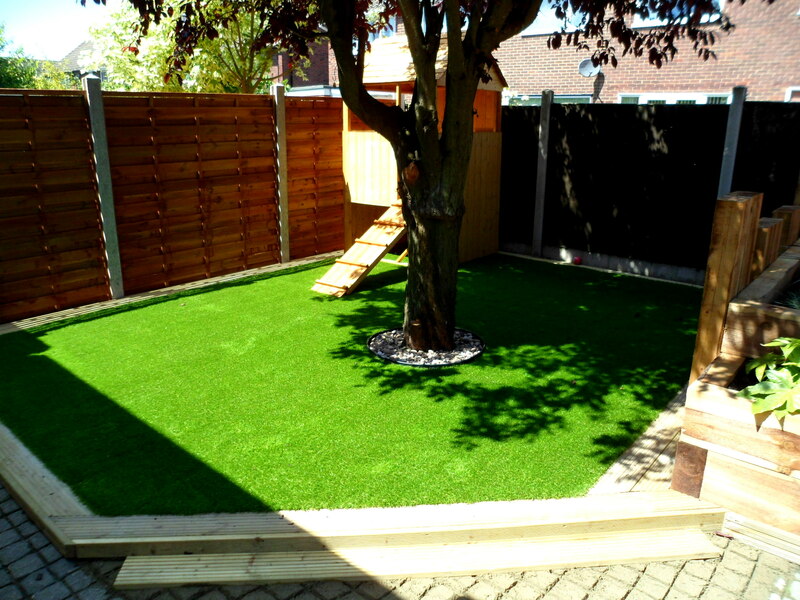 We cover all aspects of building and garden landscaping in and around the Essex area. 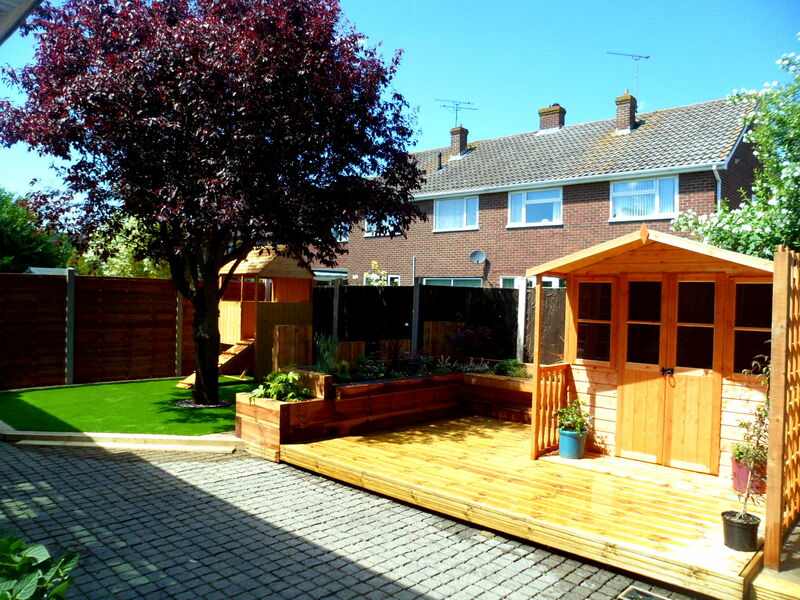 Skills include patios, decking, turfing, fencing, Front and back gardens undertaken Big or Small. 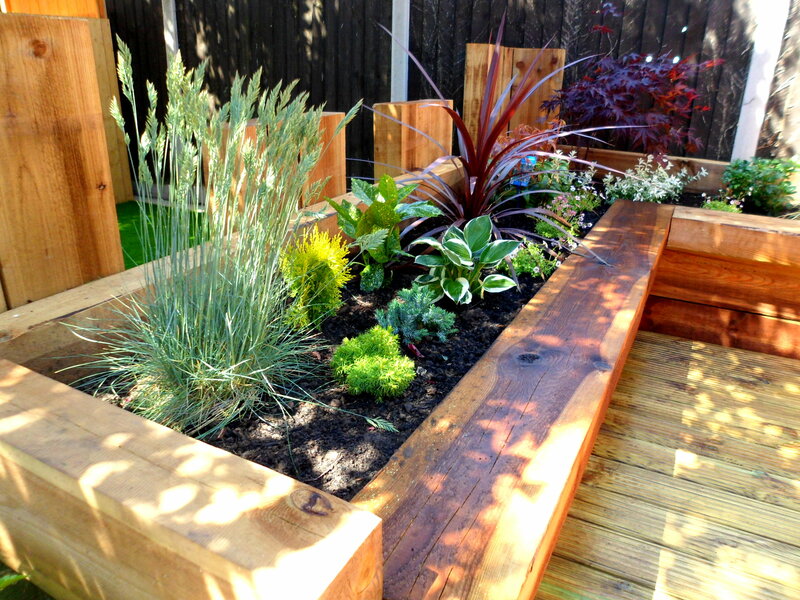 Offering top quality work at a reasonable price, with gardens being finished to the highest of standards. We can supply high quality paving from different manufactures so our customers have the maximum possible choice of styles, colours and profiles. We also believe in local business and trade and so our suppliers are locally based. Need some inspiration, then let us help you with garden planning. Want a garden designed but can’t afford the cost of a fancy designer and computer drawing, we can simply draw up a plan of your garden on paper, by an experienced and knowledgeable landscape gardener.